By Audrey Golden. Feb 16, 2015. 9:00 AM. Given the long history of African American literature--one fraught with difficulty and violence--how can we even begin to give a brief account? The first published works of African American literature came about in the 18th century, at a time when the United States was just coming into being and when newly recognized citizens, with clearly defined rights and freedoms, owned slaves. Conditions of slavery produced a certain genre of writing, which we’ve come to describe as slave narratives. By the time the late 19th and early 20th centuries came around, Jim Crow policies led to enormous discrimination and violence in the South, yet novelists still produced some of the most notable works of fiction in our collective history. 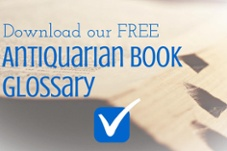 As the 1700s drew to a close, many readers on both sides of the Atlantic—from Boston to London—had read one of the first “slave narratives,” better known as The Interesting Life of Olaudah Equiano, or Gustavus Vassa, the African (1789). Unlike many of the slave narratives to follow, the memoir wasn’t a key text in the abolitionist movement in America. It did, however, stir anti-slavery sentiments in Britain, where Olaudah Equiano spent the majority of his life as a free man. Indeed, he died in London in 1797, while slavery continued without any clear signs of decline in the newly established United States. As the abolitionist movement (aimed at abolishing slavery) gained support in America, a number of narratives about slavery provided important evidence for political advocates. 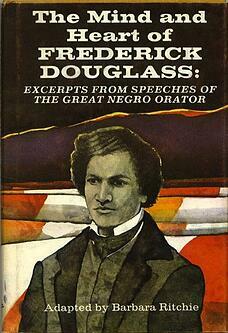 For instance, Frederick Douglass’s autobiography, Narrative of the Life of Frederick Douglass (1845), immediately sold thousands of copies. 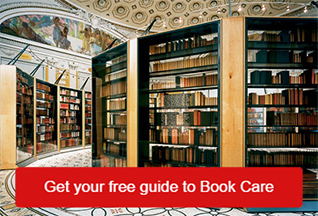 In the period immediately before the Civil War, historians estimate that the book may have sold nearly 30,000 copies. By the time the Civil War began, Americans were introduced to another significant slave narrative, Incidents in the Life of a Slave Girl (1861). The author, Harriet Jacobs, had to publish under a pseudonym in order to write about the gender-based violence she experienced as a slave. The text was published originally in serial form in a New York newspaper. After the Civil War ended, Reconstruction offered a brief respite from the violence of racism that pervaded the years before and during the Civil War. However, hopes for a more egalitarian future quickly dimmed with the rise of Jim Crow laws in the American South. Offering different theoretical perspectives on the future for Black writers in the United States, both Booker T. Washington and W.E.B. 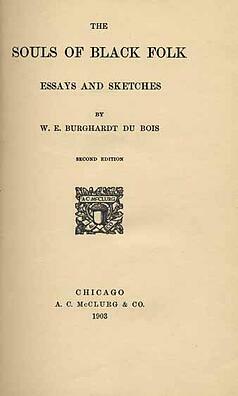 DuBois penned important essays concerning social mobility and access to employment and education. Washington’s Up From Slavery (1901) appeared in close proximity to DuBois’s Souls of Black Folk (1903), both of which have become canonical in tracing the literary and political histories of African American thinkers. If we must die—let it not be like hogs/ Hunted and penned in an inglorious spot,/ While round us bark the mad and hungry dogs,/ Making their mock at our accursed lot./ If we must die—oh, let us noble die,/ So that our previous blood may not be shed/ In vain. McKay is remembered an important figure in the Harlem Renaissance, a movement centered geographically in New York City’s Harlem neighborhood. While we don’t have enough time or space to elaborate upon all of the glorious works that arose from this movement that began in the 1920s, other notable figures include, for example, Langston Hughes, Zora Neale Hurston, and Jean Toomer. While some of these writers’ works are set in Harlem, many move their readers into the far reaches of the Deep South to trace the paths of institutionalized racism. If you’re interested, you might look for Hurston’s famous novel, Their Eyes Were Watching God (1937) or Jean Toomer’s Cane (1923), a hybrid work of fiction, poetry, and language fragmentation. Any good literary scholar might argue that murmurs of the Civil Rights movement took root in fiction of the mid-twentieth century. Just before World War II broke out, Richard Wright, who was born in Mississippi but moved north to Chicago in adulthood, published Native Son (1940). The novel addressed the results of racial prejudice and segregation, suggesting that legal violence to individual rights ultimately could lead to murder. 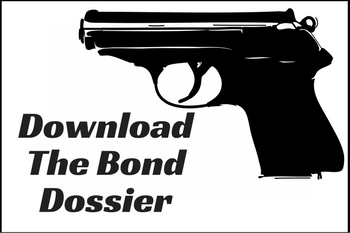 The novel tells the story of Bigger Thomas, a Black chauffeur in Chicago, who kills the daughter of his employer. But the circumstances are more complicated than a mere plot summary, and the book ultimately suggests that the country as a whole may be responsible for such criminality. By the early 1950s, Ralph Ellison had published Invisible Man (1952). This novel follows an African American narrator from social and political struggles in the American South up to Harlem. There, he learns that racism is not geographically confined, but rather pervades the American consciousness. In more recent decades, significant female voices have emerged strongly on the literary scene, such as those of Alice Walker and Toni Morrison. In her early 1980s epistolary novel The Color Purple (1982), Walker depicted segregated existence in 1930s Georgia. The book won the Pulitzer Prize for fiction, and it was later adapted into a film that was nominated for eleven Academy Awards. During the same decade, Toni Morrison published Beloved (1987), a novel that brings contemporary readers back to the injuries of slavery during the period of the American Civil War. Like Walker, Morrison won the Pulitzer Prize for Fiction in 1988. 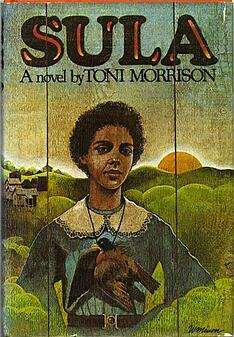 Other notable novels by Morrison include The Bluest Eye (1970), Sula (1973), and Song of Solomon (1977). She won the Nobel Prize in Literature in 1993. 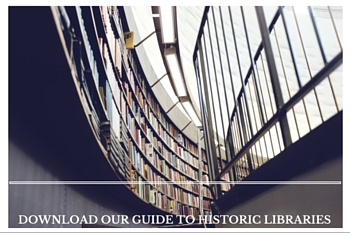 The history of African American literature is vast and varied. Whether you’re interested in learning more about slave narratives and their role in abolition or about the impact of the Harlem Renaissance on 20th-century literary forms, you should be sure to explore the works of these writers across the decades. In addition to some of the notable texts we’ve mentioned, hundreds of other novels, poems, and plays are just waiting for you to discover them for yourself.